No matter its day or night, Our 24*7 emergency service is always there to assist you. All kind of Air conditioning installation. Air conditioners are always the best choice to counter hot summer. Extreme weather conditions are the reason for rapid increase in use of air conditioners. On the other hand, repairing and installation of air conditioner is not an easy task to do. It needs more of a technique and experience for perfect triumph. We at Reliance AC strive hard to dish out the brilliant and desired results. 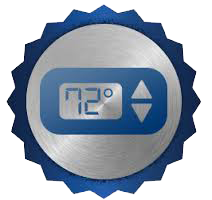 We are capable to facilitate you with impeccable Air Conditioning repairs in Perth. It needs complete technical knowledge with experience of decades. We have trained and qualified staff to perform such tasks efficiently. 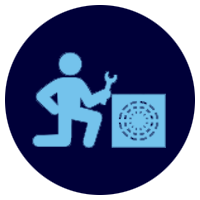 Right from air conditioning repair to installation, we cater all the services at your doorstep without any component damage. We are trusted because of our commitment as we never compromise on quality. The unmatched repairing services are delivered in the best proficient manner. We have designed the finest economical packages to serve you better in financial matters. The pure value of your money and time is ensured at Reliance Ac. 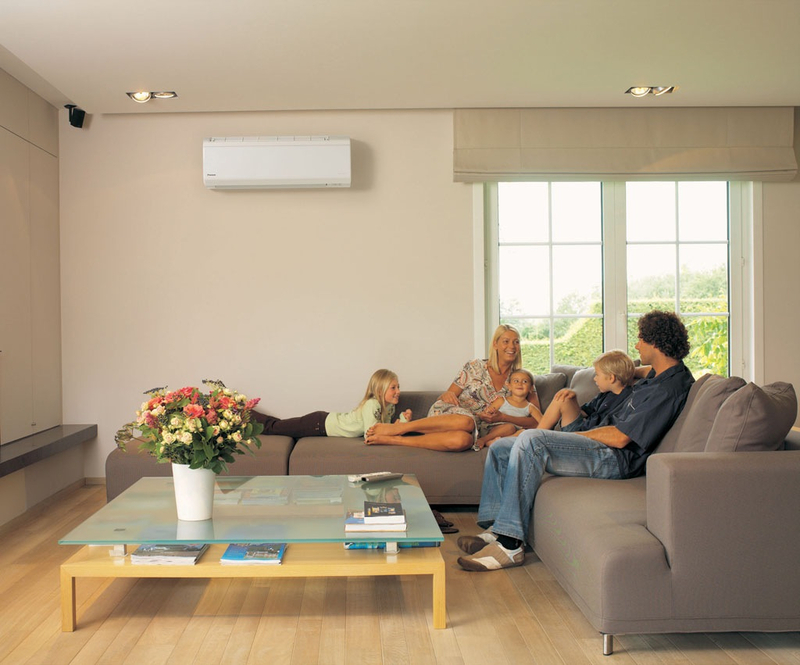 Air conditioning installation in Perth is also one of our glorious traits. 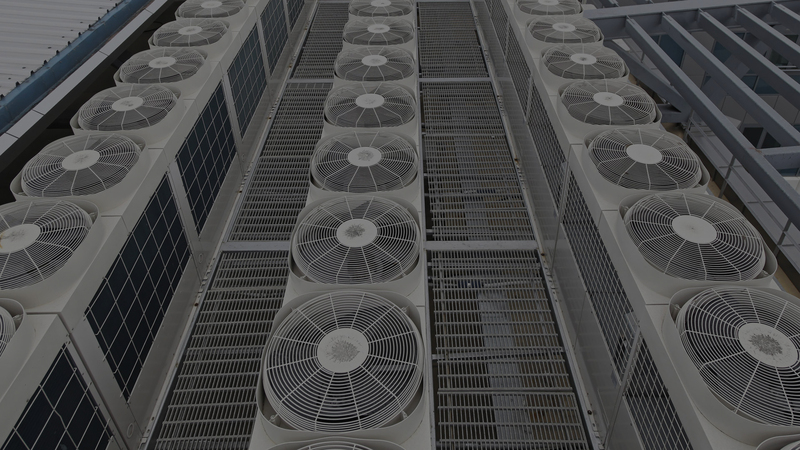 No matter it is central unit of AC or just a single unit to be installed in your living room, we have extensive experience to perform such tasks proficiently. Our satisfied customers keep on recommending us among their social circle. We have aligned our traditional techniques with the latest contemporary methods so that we can bring you come across your desired outcomes. To get all the matters settled in a hassle-free way, all you need to call us or just visit our website to get the first hand information. You are always welcome to contact us at sa@relianceac.com.au. Your air conditioning solutions are just a call away. © 2016 Air Conditioning Srevices. All rights reserved.